This past week has been half-term (half way through the summer term) in most areas of the U.K. Until 1978, it was known as Whitsuntide, or in short, Whitsun, or even Whit. The Monday following Whit Sunday was always a bank holiday. Today it is called the spring bank holiday and falls on the last Monday in May. I don’t intend to elaborate on what Whitsun means in the Christian Church, other than to say that this period is also referred to as Pentecost, the Christian festival celebrating the descent of the Holy Spirit on the disciples of Jesus after his Ascension, and is held on the seventh Sunday after Easter. For many people, in various occupations, Whit Monday is a day off work, and as such, many places of interest are packed. This year I went along with my fifteen-year -old grandson and his mum, my eldest daughter, for a day out to the Great Central Railway at Loughborough. We’re all history lovers in our family, and will take any opportunity to go along to events that really bring the past to life. And, as a heritage railway, the Great Central certainly does that. 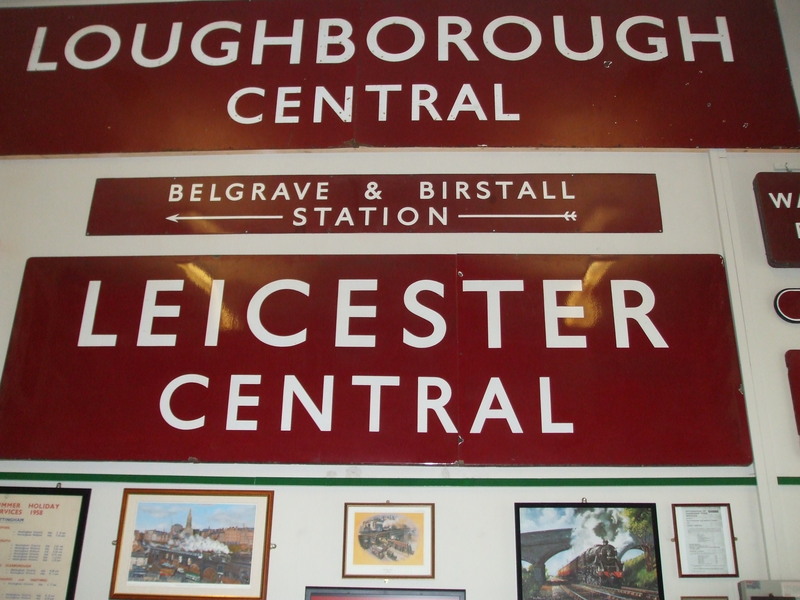 It is currently Britain’s only double track mainline heritage railway and runs for 8.25 miles in total from the large market town of Loughborough to a new terminus just north of Leicester. The great steam engines are a wonderful sight in themselves, but I was also fascinated by the way the railway stations have been rebuilt to look like those of past times. The one at Quorn Station reflects World War 2, whilst Rothley Station illustrates the Edwardian era. 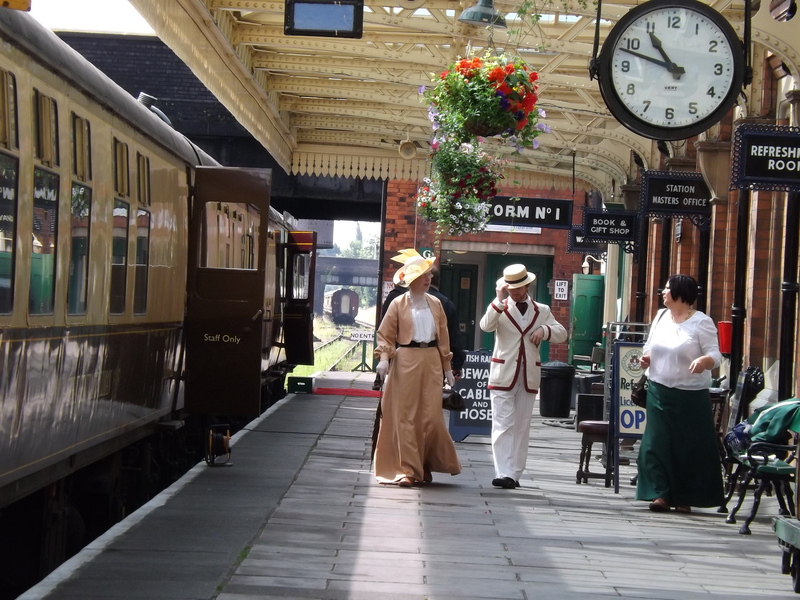 Special Gala days are held throughout the year, when either the 1940’s or Edwardian eras are featured. Stations are packed with people in relevant costumes, and they really go to town to make it all so realistic. It was not a special day last Monday, and the stations were not so packed. My grandson, Kieran, loves history, and is considering becoming a history teacher (as long as he can be a volunteer worker on steam engines in his holidays!). He’s been many time to the GCR and to the North York Moors Railway (NYMR) on Events/Gala days, and laps it all up. A few people even dress up on non-event days, just for the fun of it, as the top photo shows. I have been feeling ‘all trained out’ this week. But it was an enjoyable day riding up and down the line in the old-fashioned carriages, and Kieran managed to get himself enlisted as a volunteer next summer, after he finishes his GCSE’s! There’s just something about old trains and railways, isn’t there? Very nice! I love the things, Ali, which is probably just as well with a grandson like Kieran. He has the whole family involved in his passion. I’ve never been to this line before, but I’m pretty sure I’ll be going again. Thank you for the nice comment. Aww, thank you so much. 🙂 It was a good day for taking photos – for a change. Fancy you having a character called Millie! is it a modern book or historical? Millie can be a dated name, but it’s had a bit of a comeback in recent years. My mum’s name was Millie, too. It’s a comedy. Diary of a frazzled, working mum who thinks her husband may be having an affair. 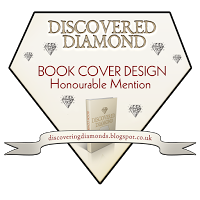 ‘The digital diary of Millicent Bodger, aged 39 & a half’ Title may change! Delightful…thank you for sharing all the information. Good post, I admire different cultures different lifestyles and there is something about the antiquities that says several stories! Old trains: sign me up. Wonderful photos Millie! There is something very special about trains .. Thanks for sharing your adventure with us all. Nice write-up Millie, the pictures bring the information to life. Congratulations to your grandson! Sounds like you, your daughter and grandson had a lovely day filled with fun history memories brought back to life. I was surprised as well by this, lol. The first photo reminds me of “Downton Abbey” (not exactly but some bit – you know what I mean). ;)Congratulations to your grandson. :) Old is gold but here old was coal. These trains remind me of human chain trains that we used to form and play as children specially during festivities. Great story and pics! Love it! There must be some ‘steam’ related stories to be told…notice how I did not write ‘steamy’ stories? It’s always wonderful to feel you’ve stepped back in time – at least for a short while. Old railway journeys always seem so romantic, but a wimp like me would probably have hated all muckiness. You’re absolutely right, it was such an improvement. Great photos, Millie. Sounds like you had a great “day off” with your family members!